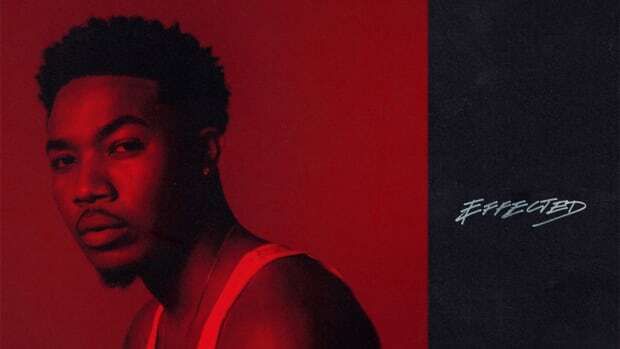 Cozz brings together the staples of an introspective track and revitalizes them. 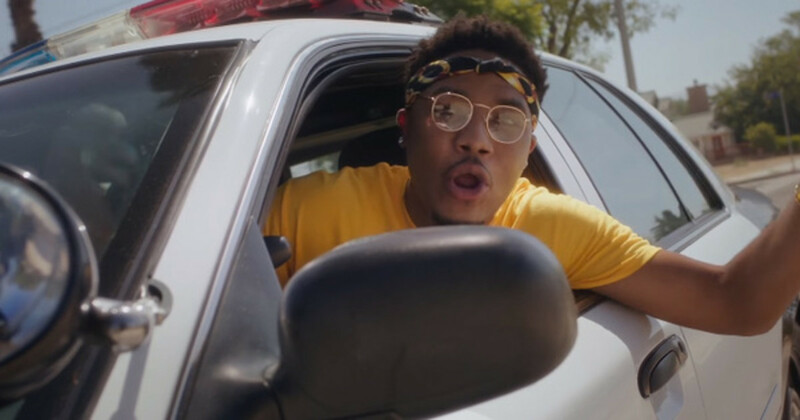 On his latest single, “Questions,” Cozz brings together the staples of an introspective track—a slurred drum break and melancholy keys—and revitalizes them with his intense delivery. 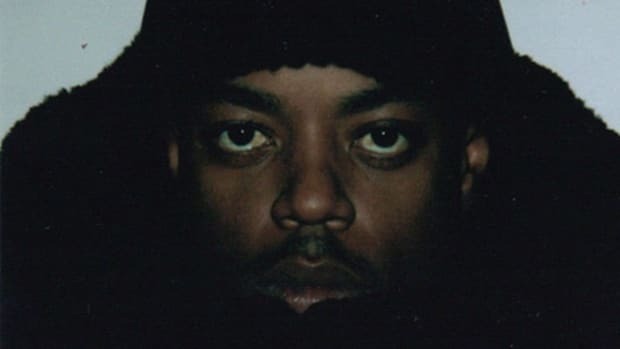 Coming down on crooked cops and a crooked industry, he spits a flurry of punchy bars that will take listeners on a brief but memorable roller coaster ride. “Pain builds maturity, don&apos;t you be worried G,” Cozz ultimately resolves. 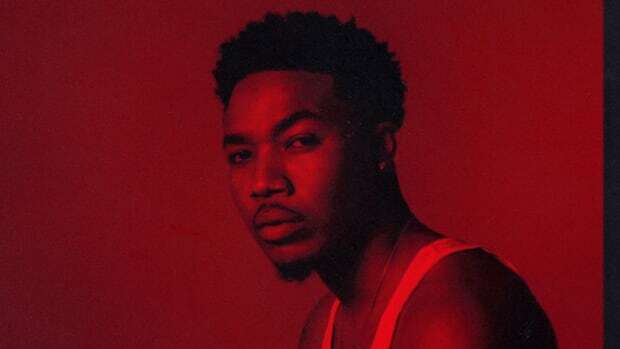 His deeper questions may go unanswered, but at the very least, Cozz has mastered the art of turning his anxieties into fuel for potent music. 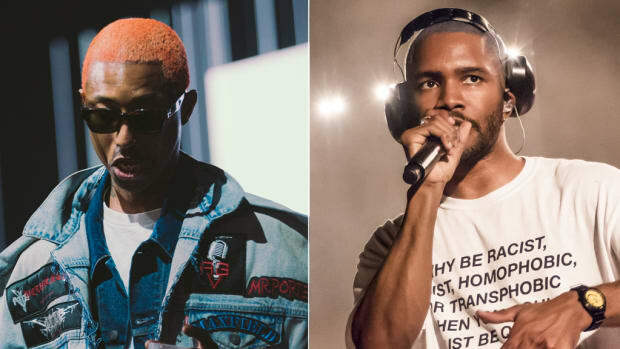 "Look, ain&apos;t no one heard of me," he raps on "Questions." 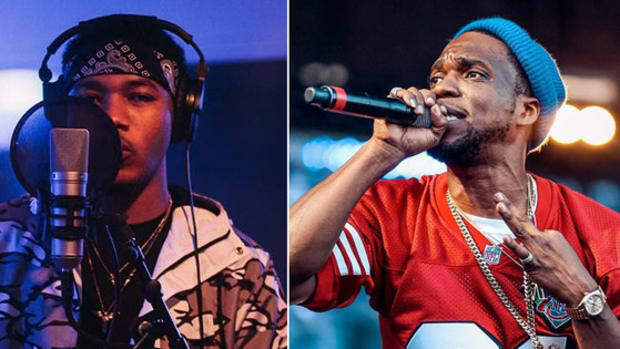 As long as Cozz’ upcoming debut album, Effected, plays in the same vein as this single, ‘Who is Cozz?’ will be the last question on everyone’s minds. 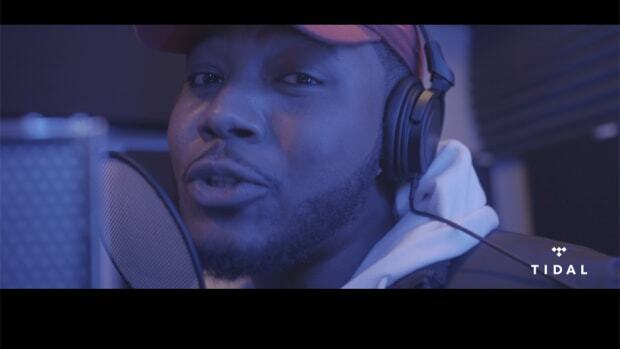 Cozz sends up a musical prayer. 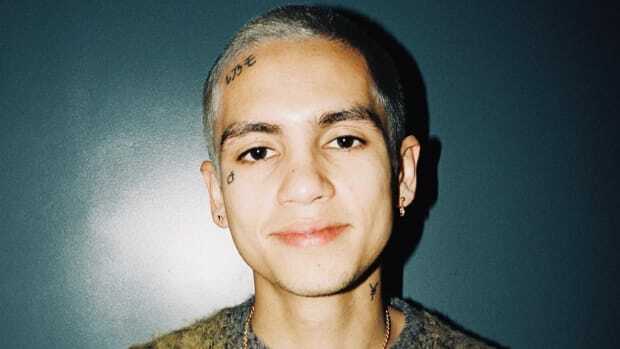 The Dreamville signee has a co-sign from J. Cole, but can he open eardrums?